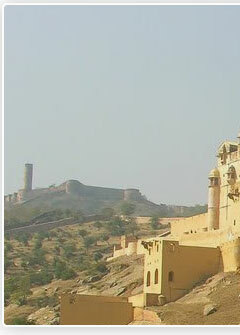 "Jaipur" is the capital of Rajasthan. 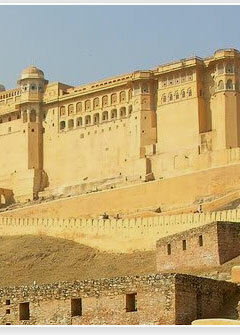 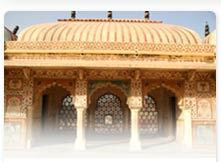 Rajasthan is the most historical place in India. 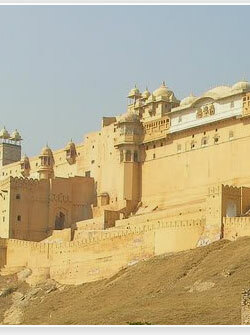 Rajasthan is famous for the Thar Desert, Ghaggar River, One of the oldest mountain ranges like Aravalli famous hill stations - Mount Abu, Dilwara Temples. 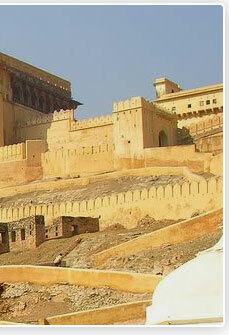 In the ancient period this state was called "State of Rajputs".